ERTH 4807/ERTH 4808/ERTH 5903 - Paleogeographic and paleobiological evolution of the Antarctic Peninsula: The deep-time history of the Antarctic continent offers an important perspective on the history of climate change and biodiversity of the planet. 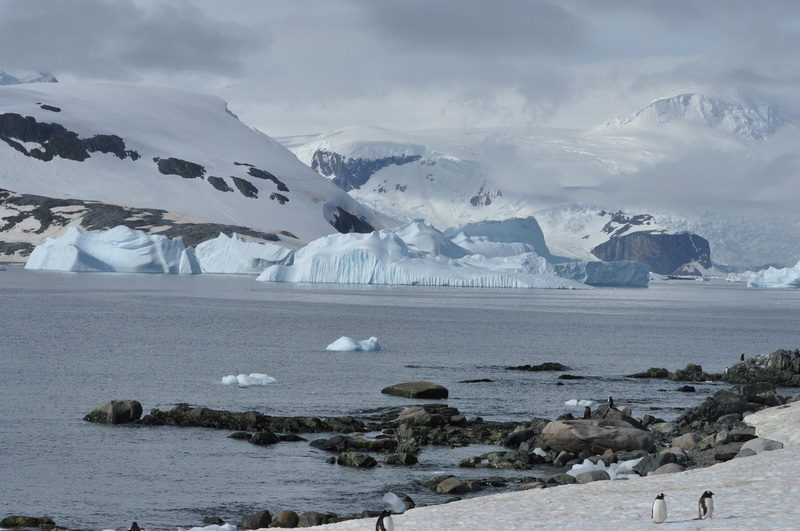 Throughout the Mesozoic to Early Cenozoic, Antarctica followed a remarkable journey from a more northern position, when the continent was part of Pangaea, to an isolated polar position. The isolation of Antarctica in the Cenozoic, and associated global cooling, was particularly important in patterning the evolution of climate influenced ecosystems. This course reviews the evidence that has allowed us to infer the history of Antarctica through the Phanerozoic, with a focus on the evolution of terrestrial and marine ecosystems of the Mesozoic and Cenozoic. 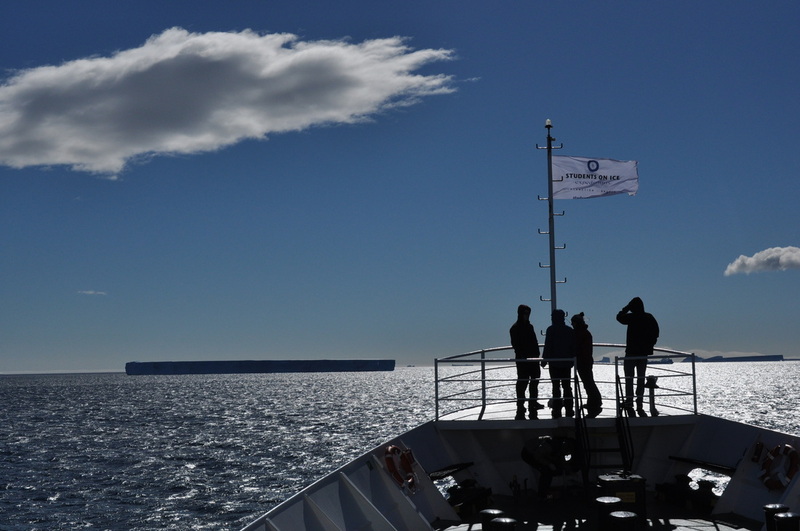 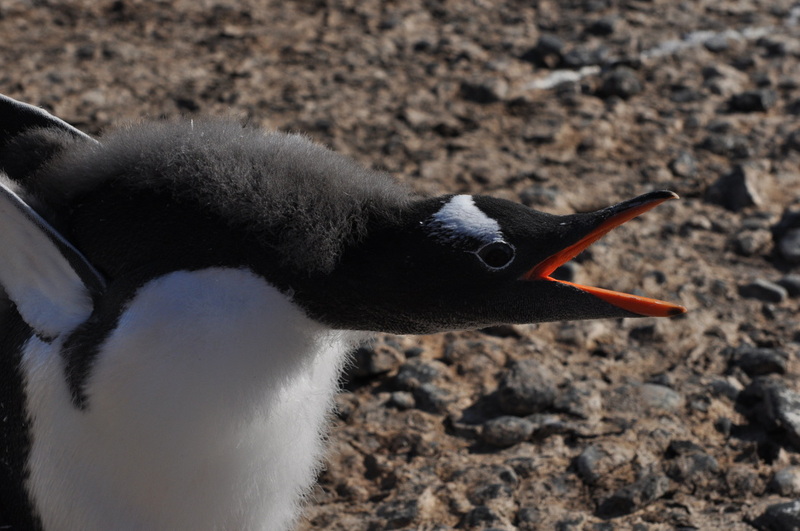 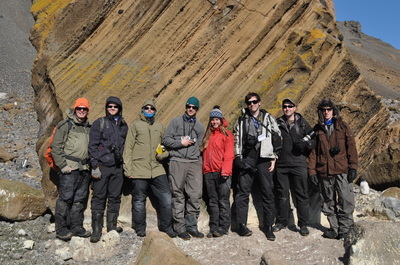 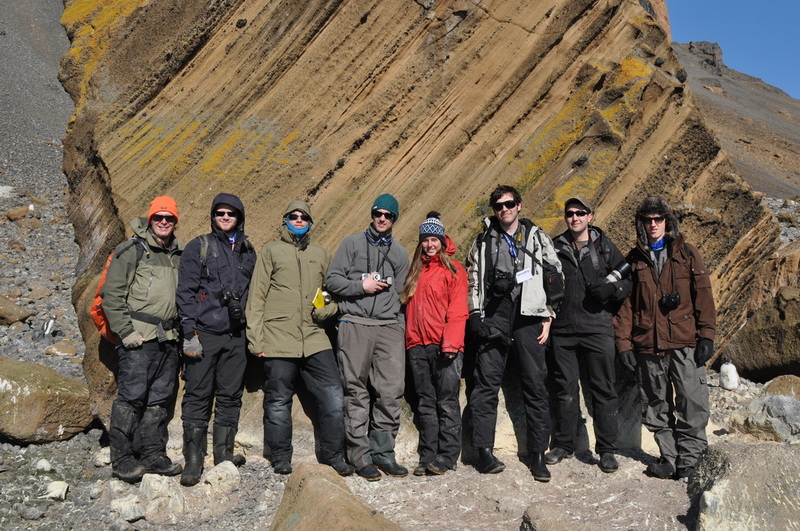 Field activities, including land-based studies and marine sampling examined the geological and fossil record, animal adaptation to cold climates and other evidence that may help us interpret the evolution of Antarctica and its larger role shaping this planet. 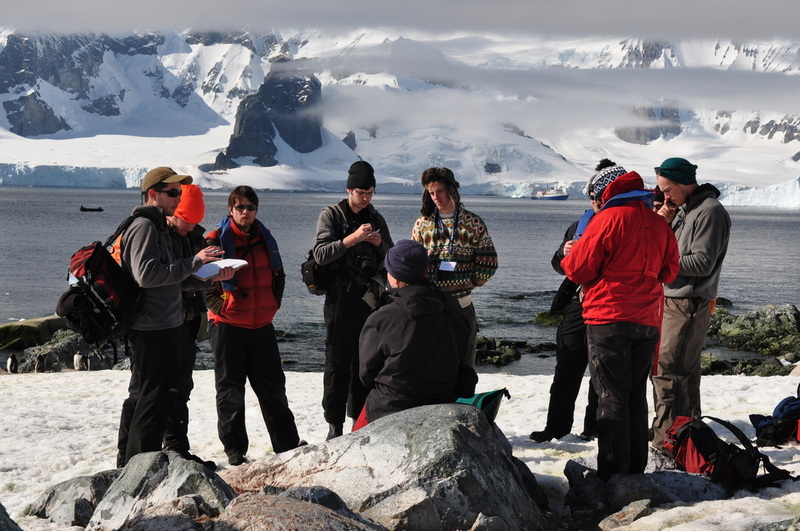 This course was conducted in collaboration with Students on Ice. Please visit http://uantarctic.org/ for more information. 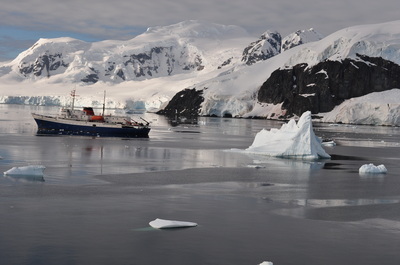 To get a taste of the journey, take a look at the images and videos below showcasing our expedition in 2011 and 2013/14.